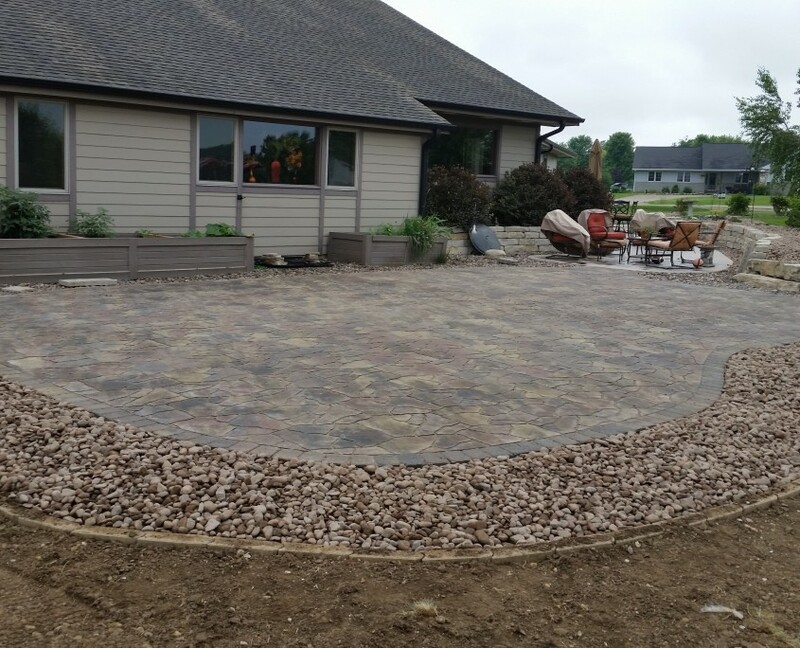 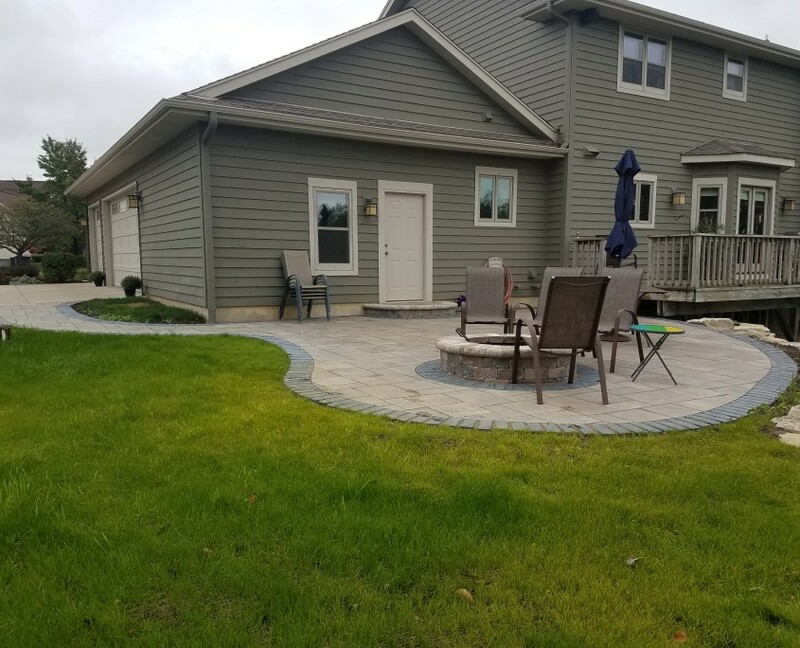 Koch Kuts provides custom paver patio installation services out of Burlington Wisconsin and servicing all surrounding areas. 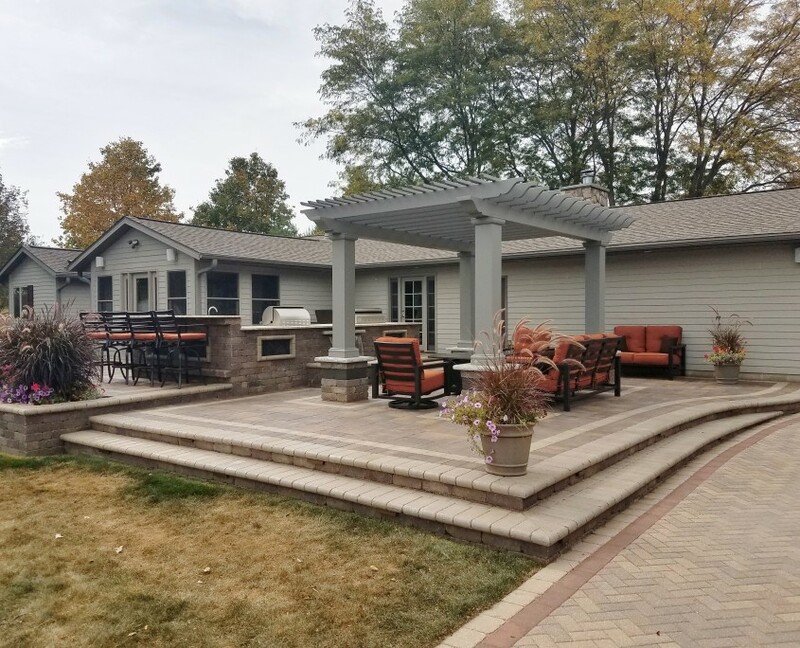 In the Spring, Summer and Fall you want to have a nice outdoor area to spend time with your friends and family. 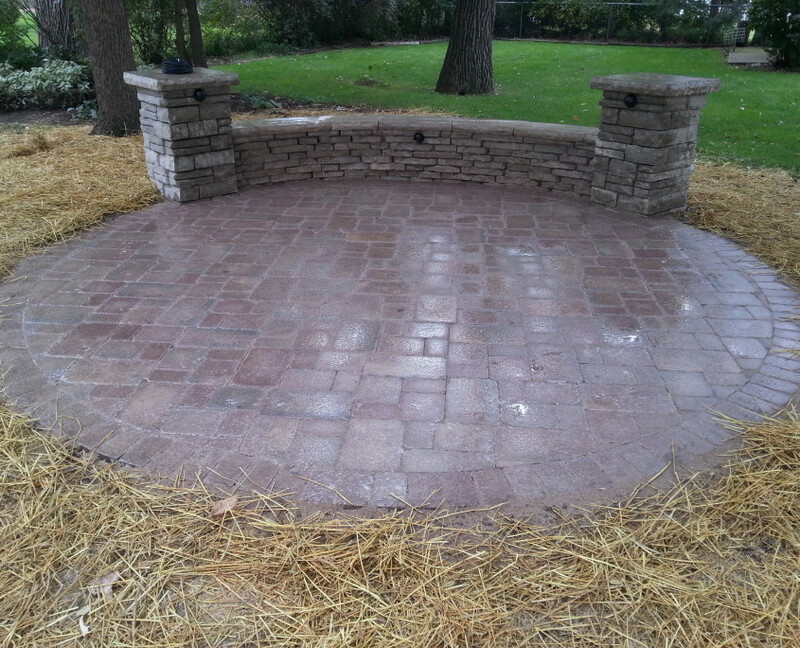 Koch Kuts can provide you with just that! 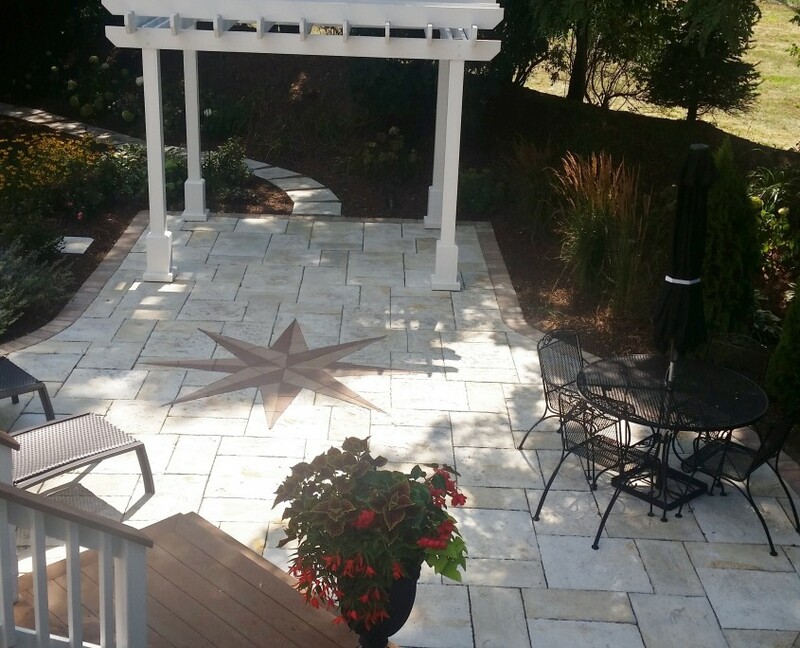 Paver patios can instantly transform your backyard. 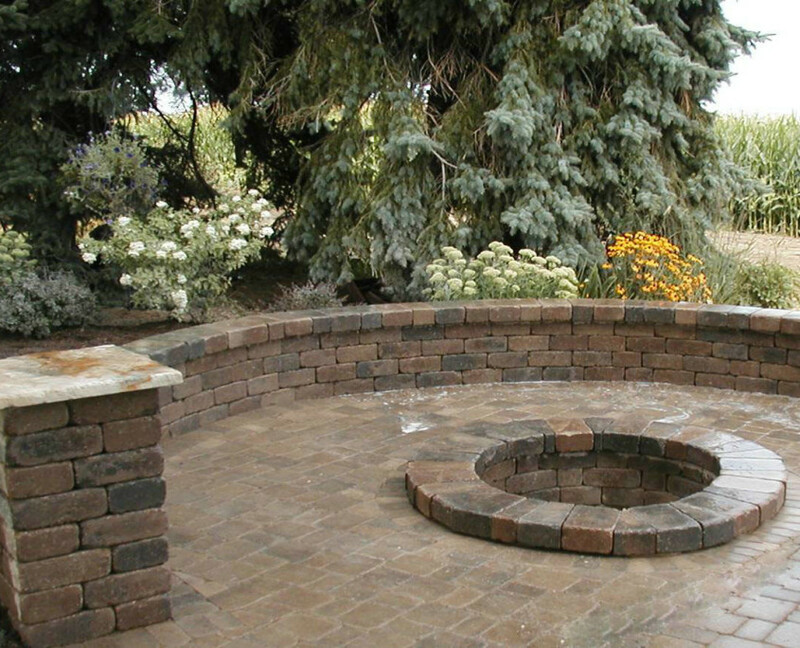 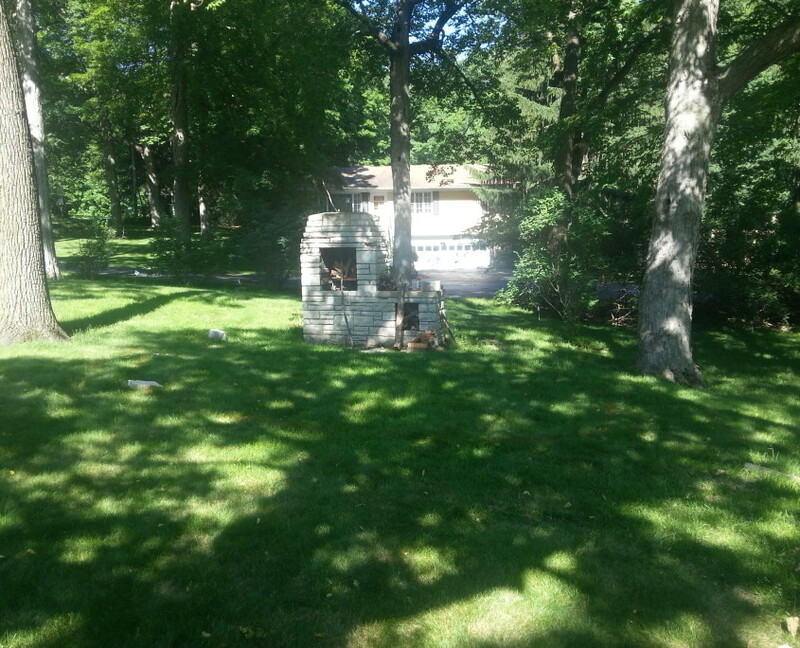 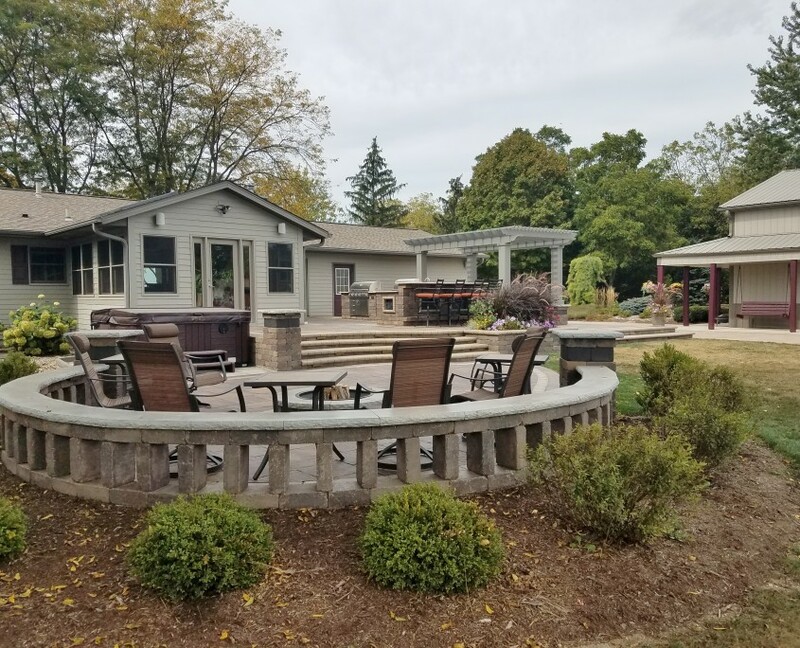 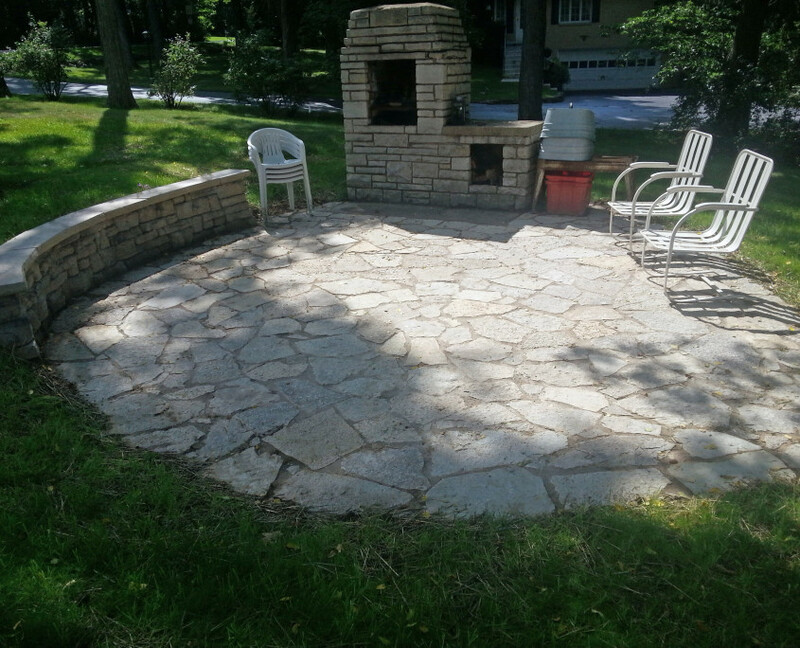 Not only do they create a space for entertaining, you can add a fire pit or outdoor stove/oven or anything you could imagine to make your patio into exactly what you need. 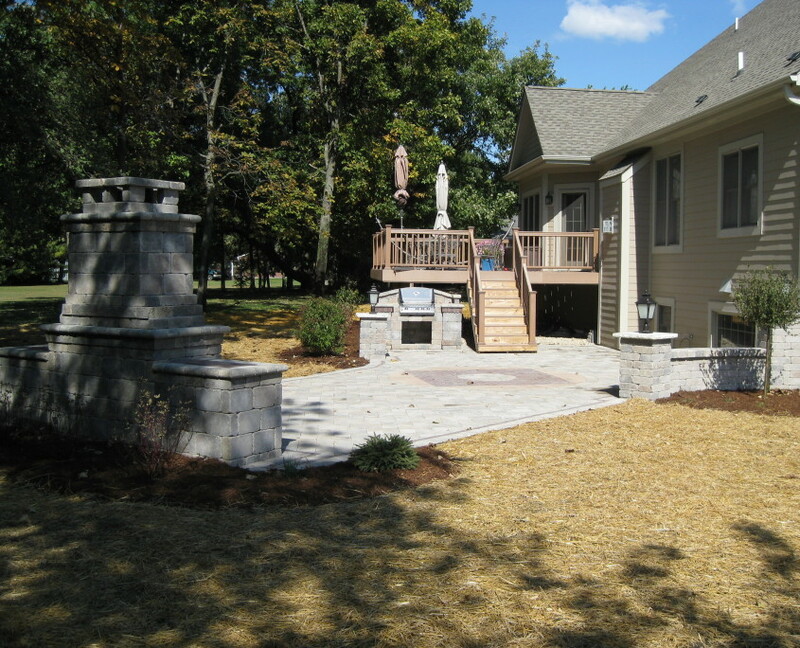 Koch Kuts offers a range of options from stone type and style to added accessories and luxuries. 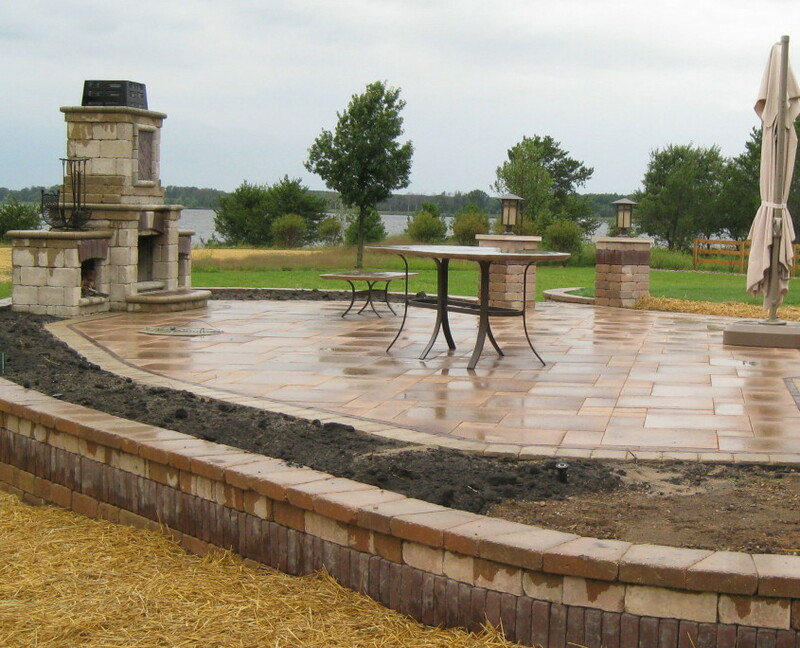 We have a passion for paver patios and can not wait to install yours! 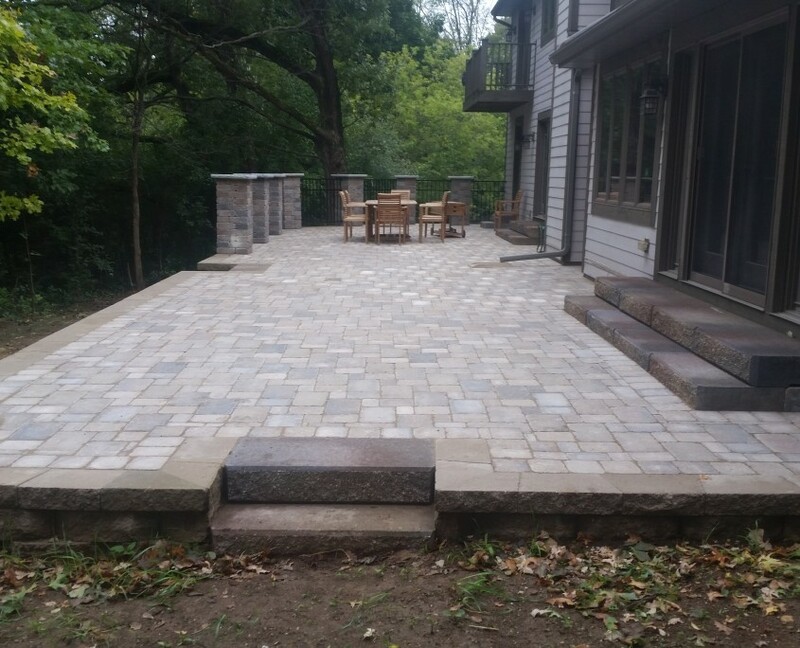 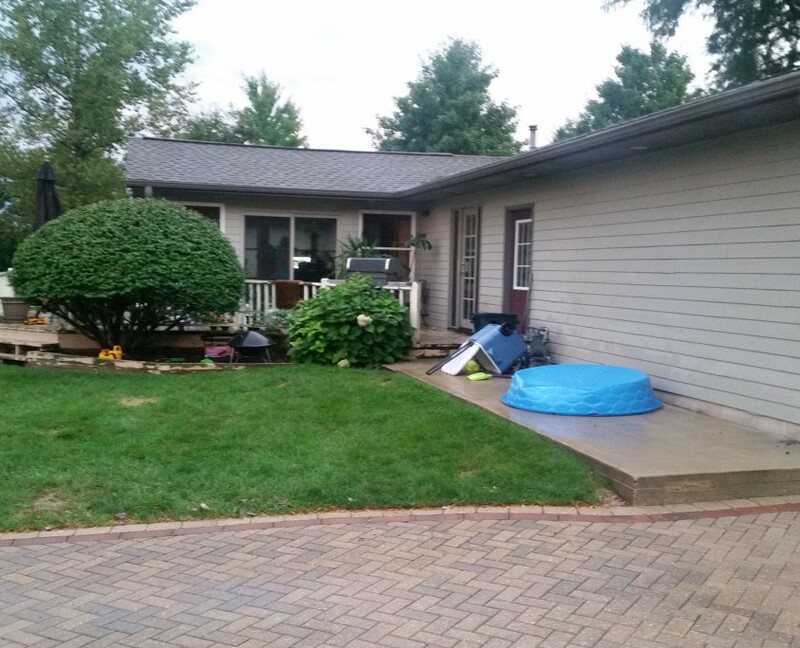 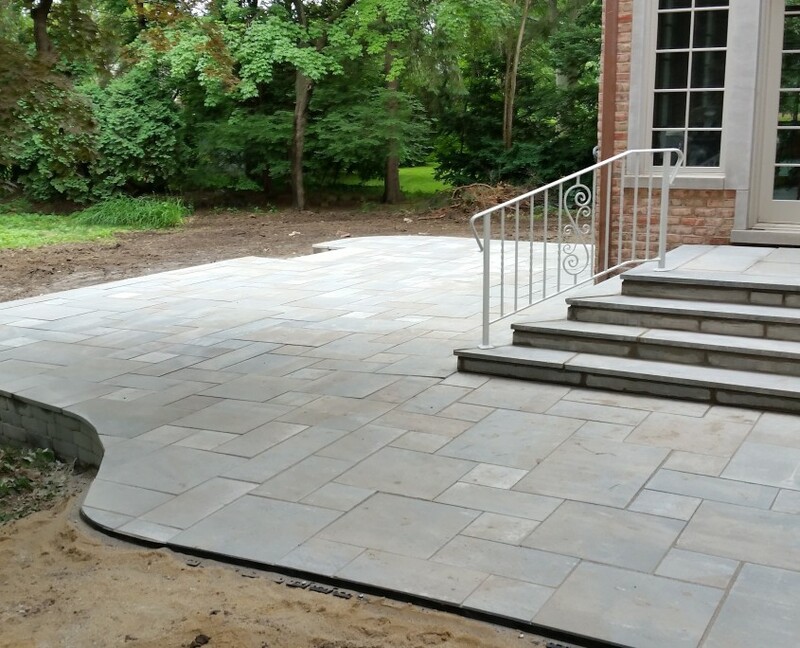 Check out these past paver patio installation jobs we completed and are proud to share. 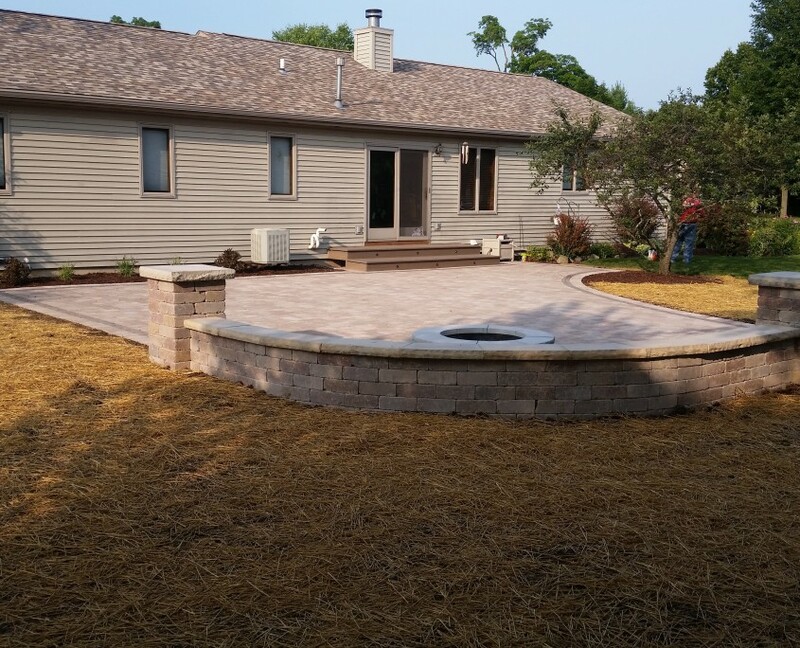 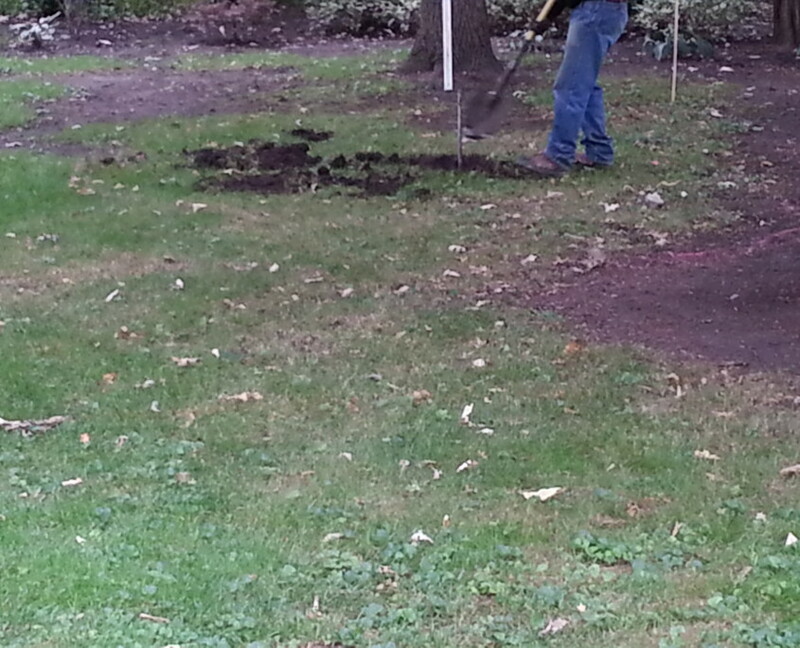 A job isn’t done for us until it is 100% DONE and customer approved. 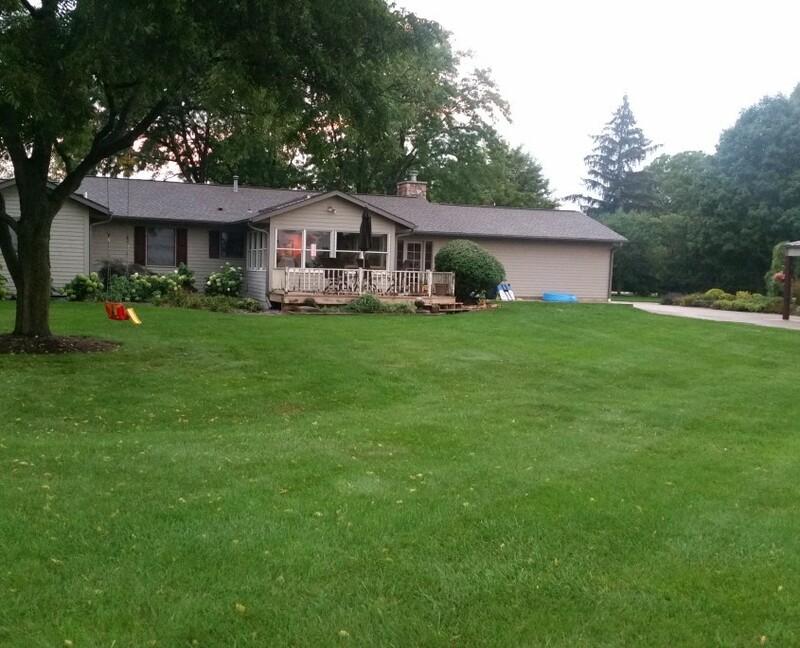 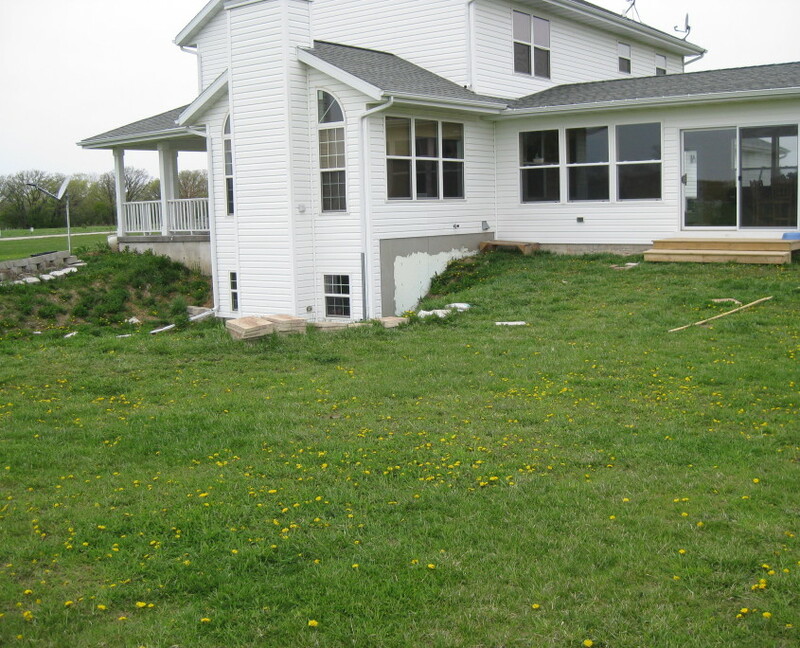 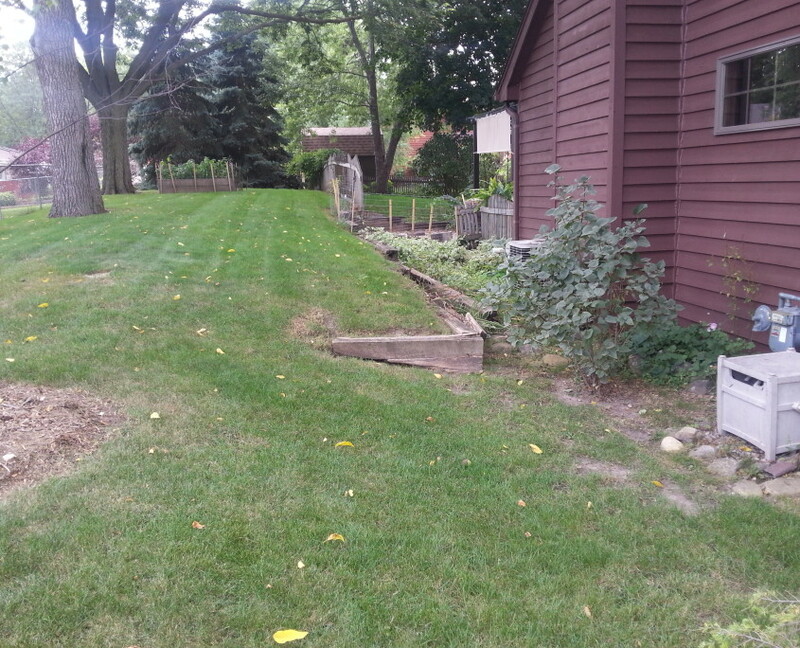 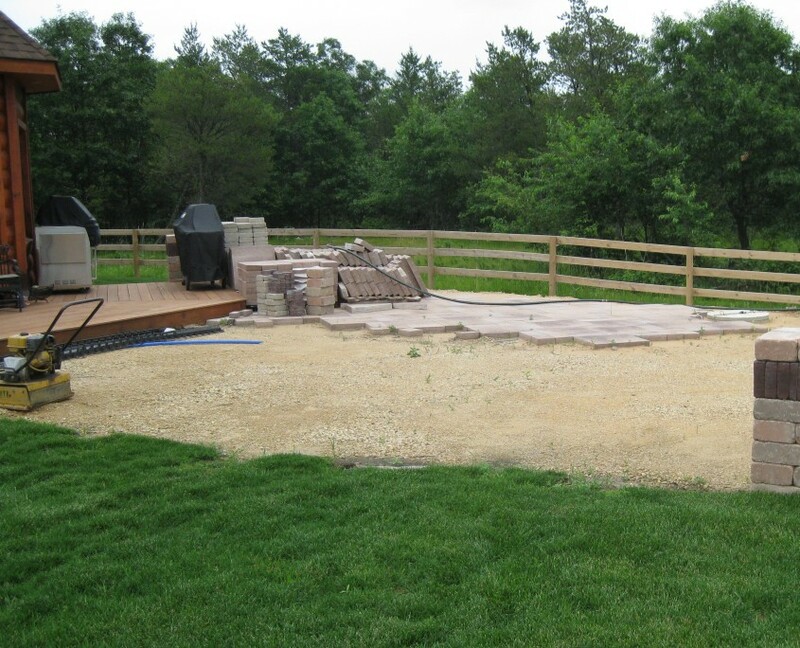 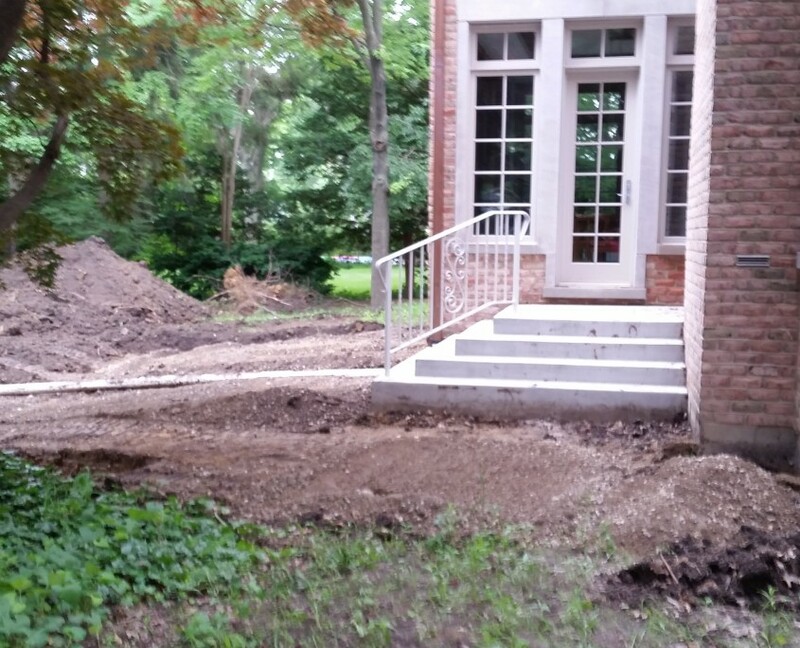 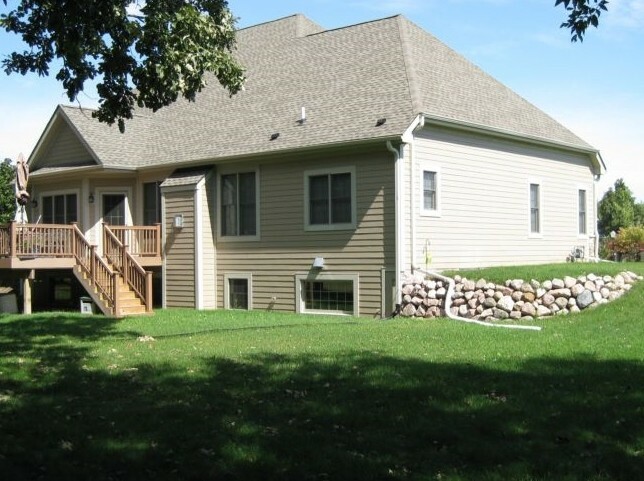 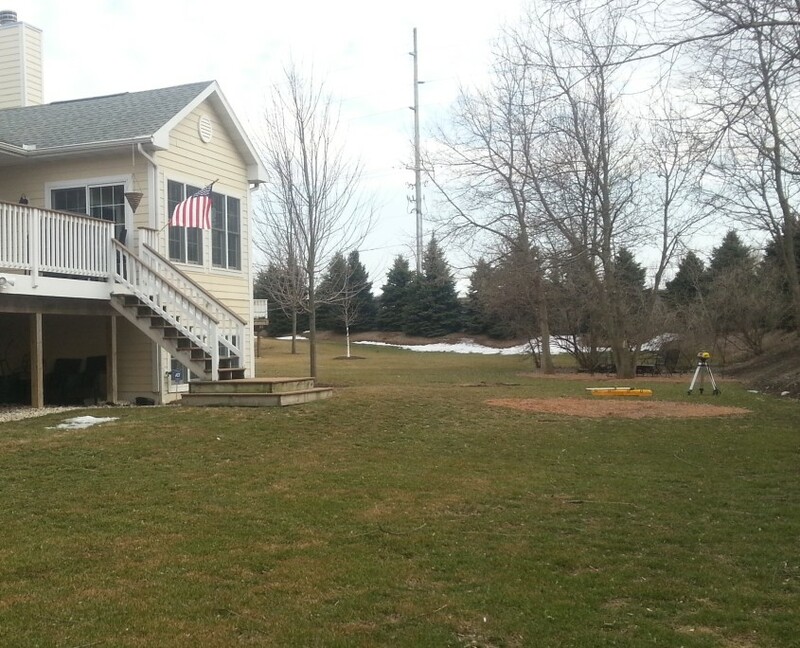 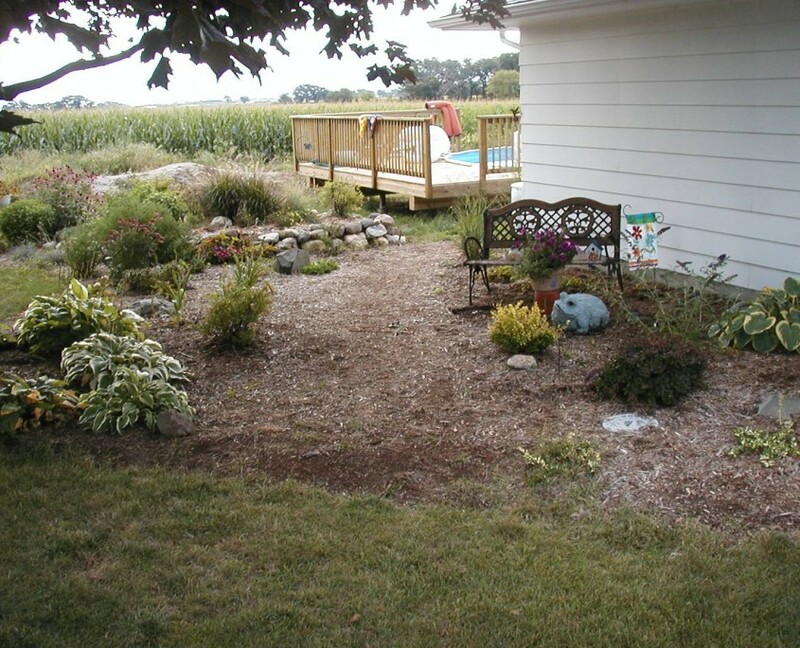 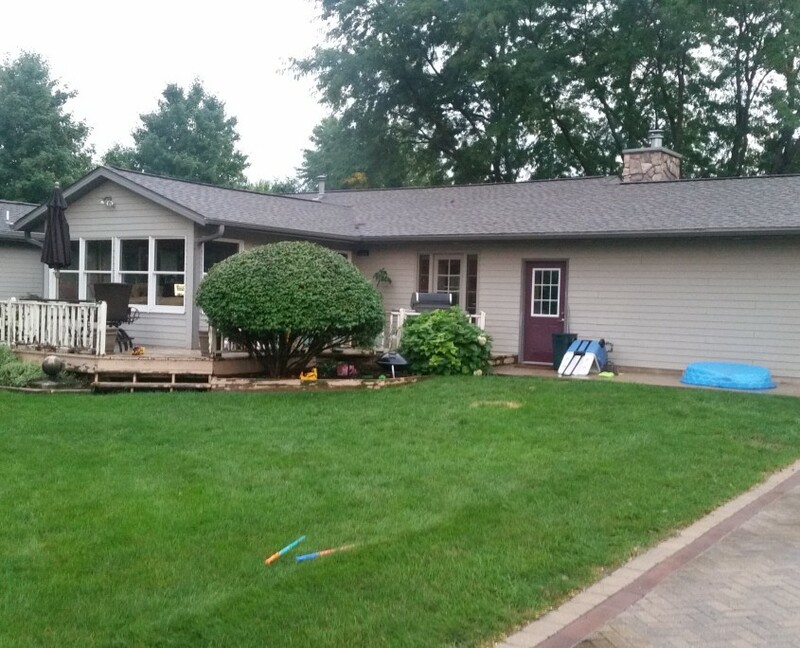 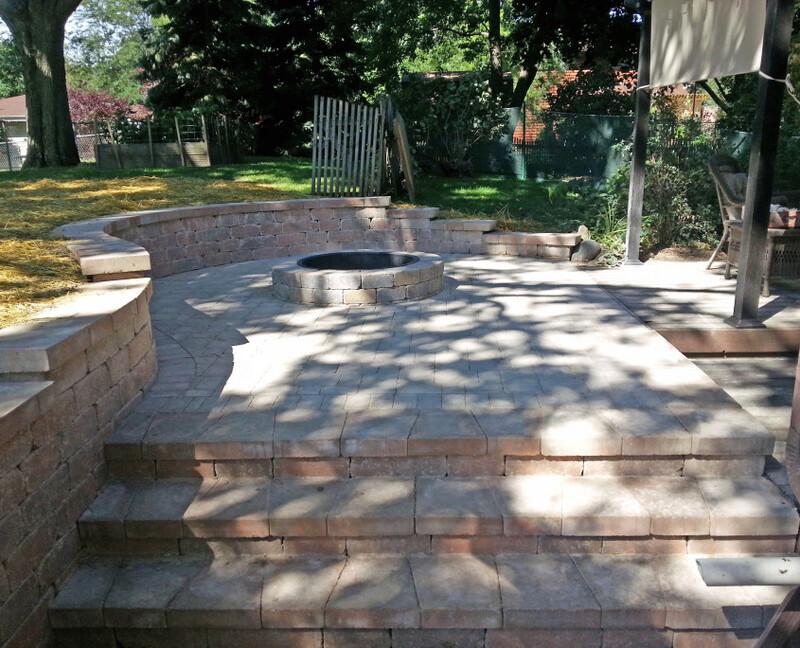 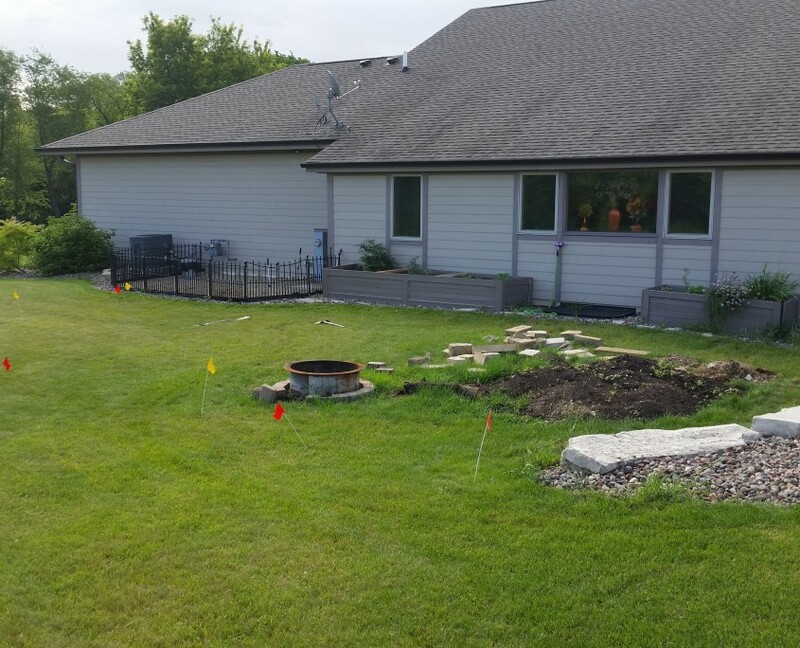 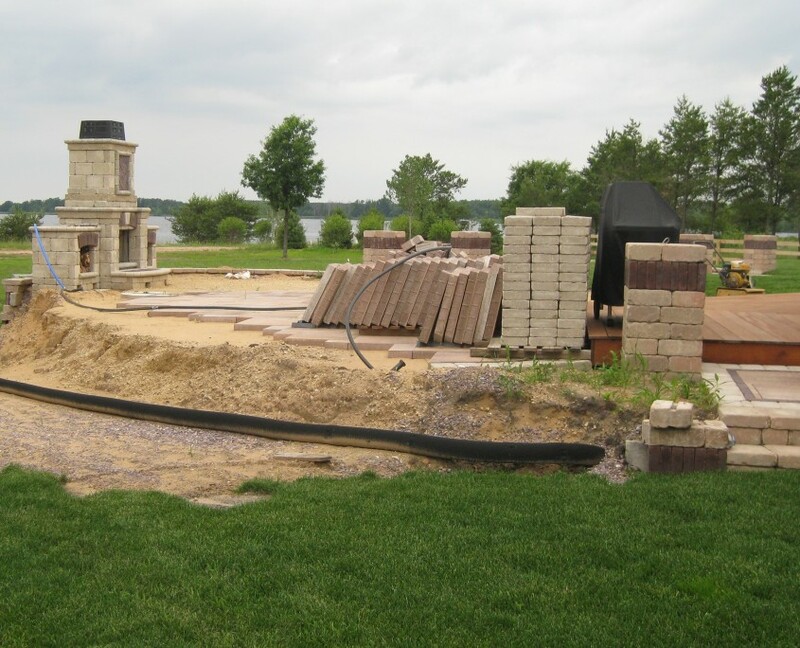 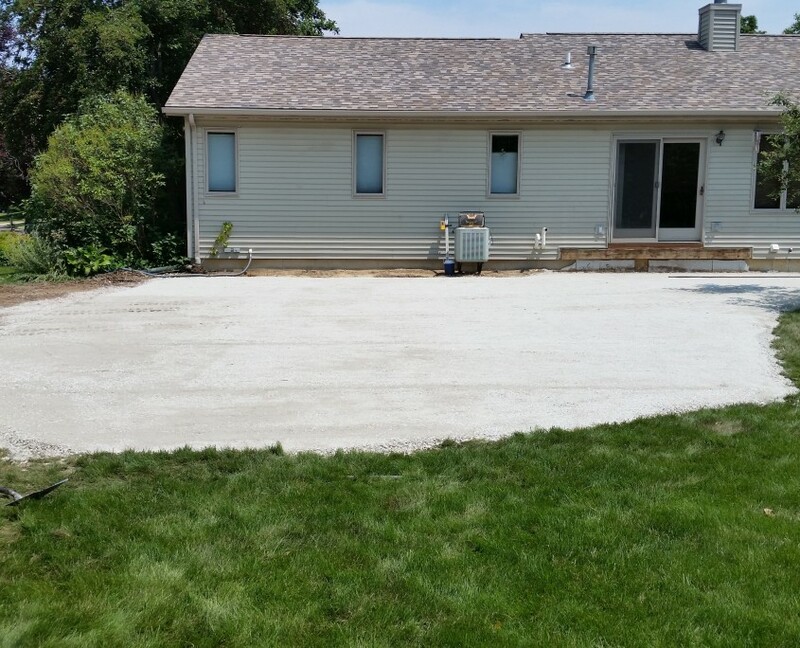 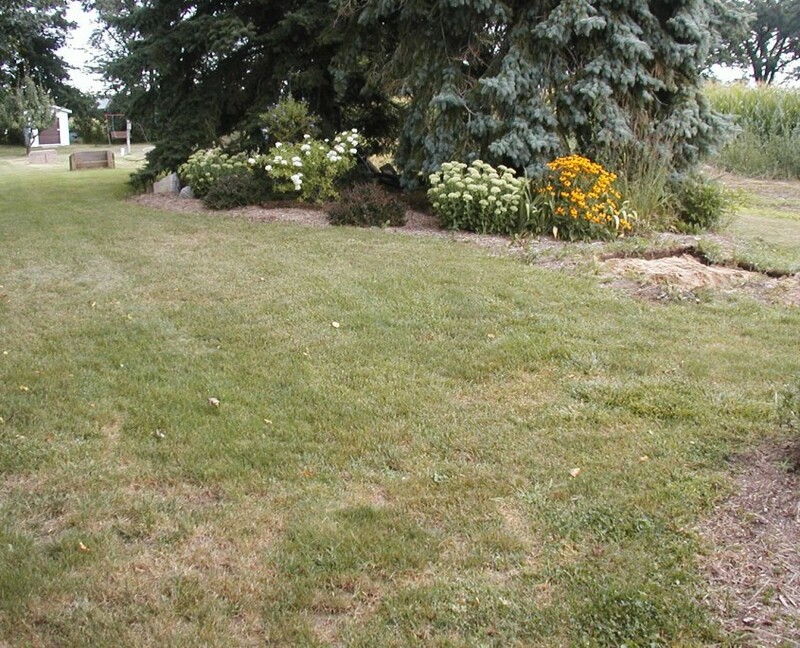 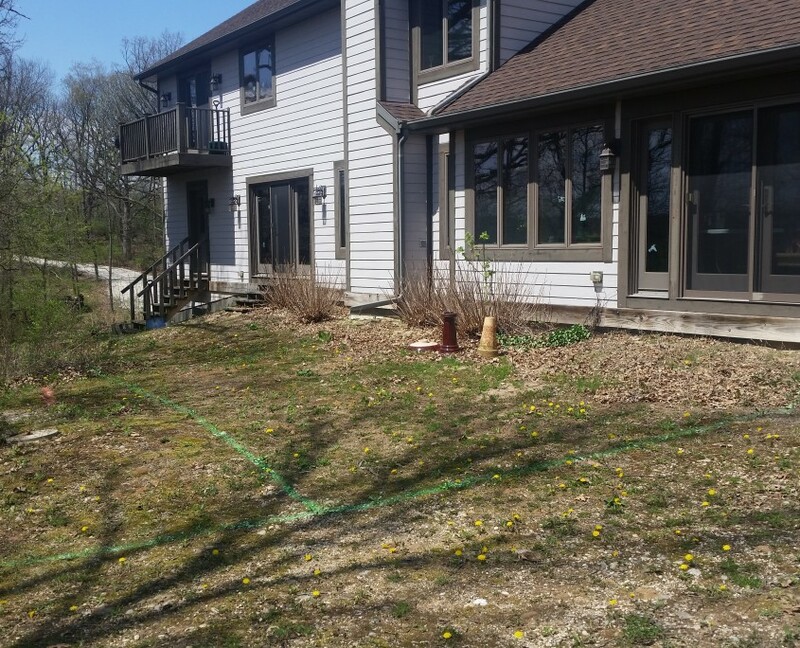 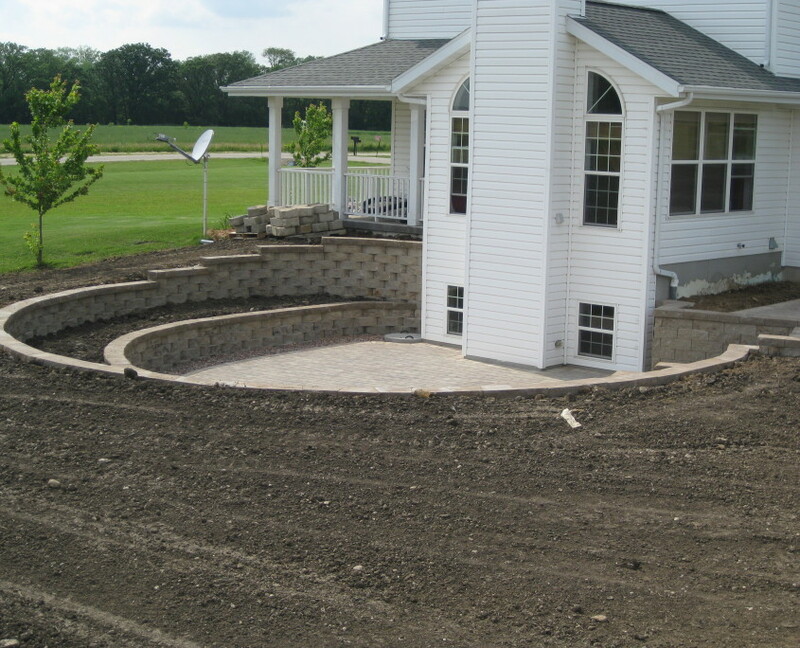 We are passionate about our landscaping and patio building and provide unmatched attention to detail. 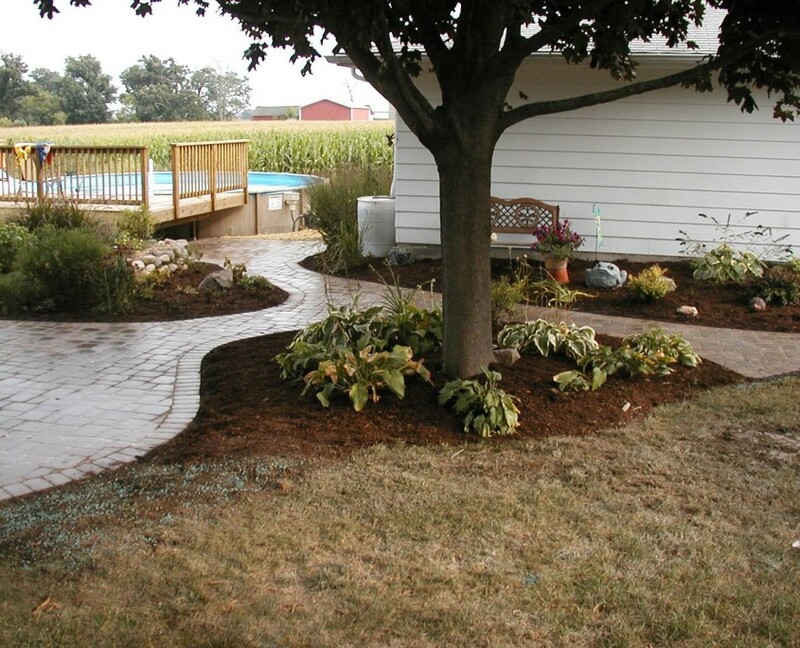 We encourage you to browse through some of our past work! 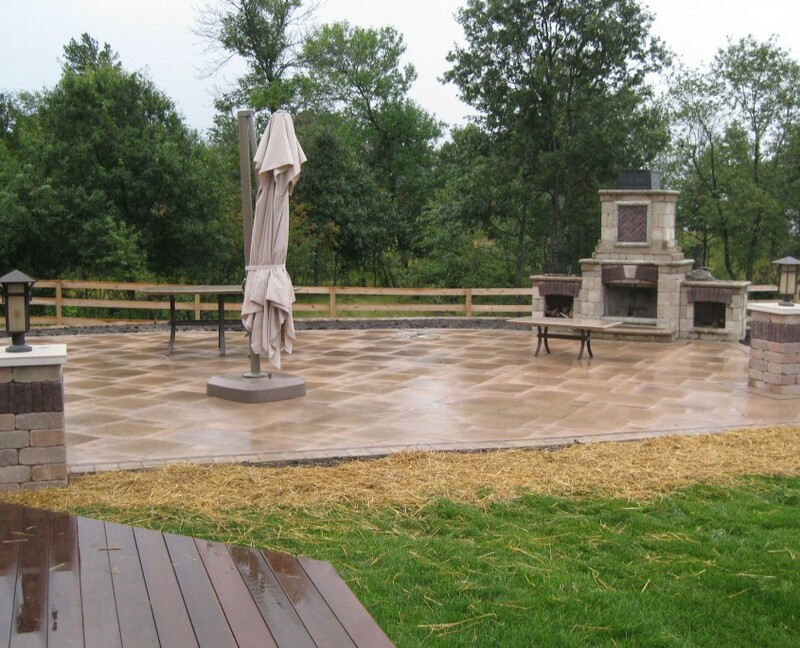 Contact Koch Kuts for a custom patio installation estimate in Burlington or surrounding areas today. 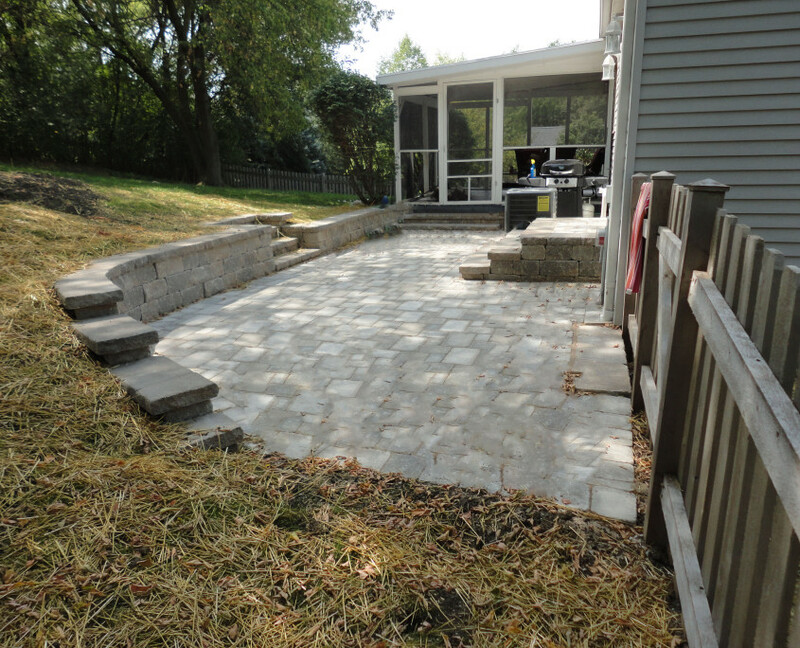 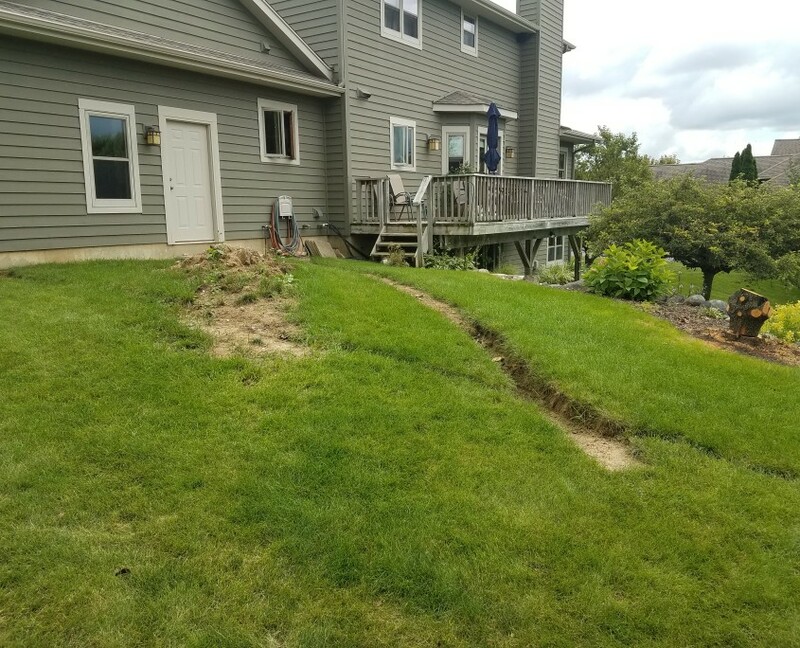 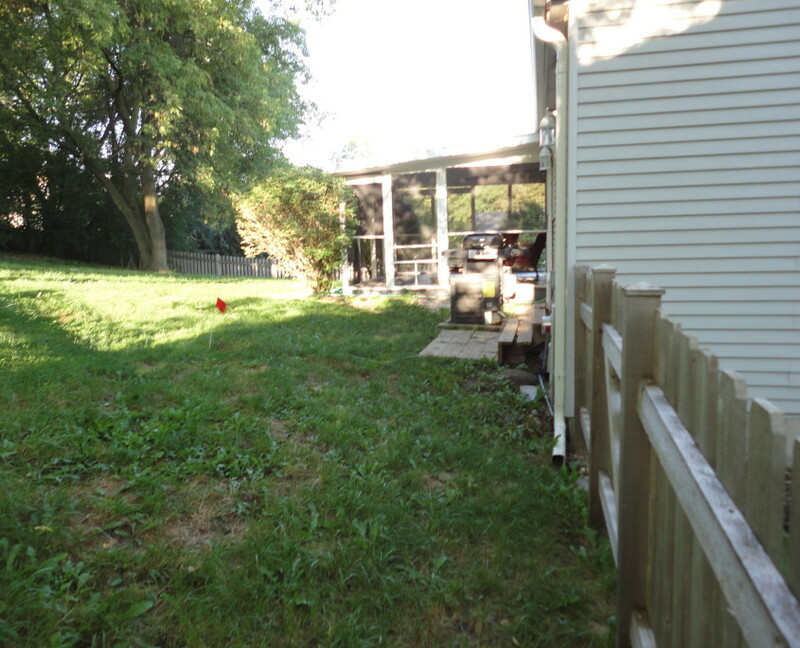 Do you have a Patio project that you would like help with? 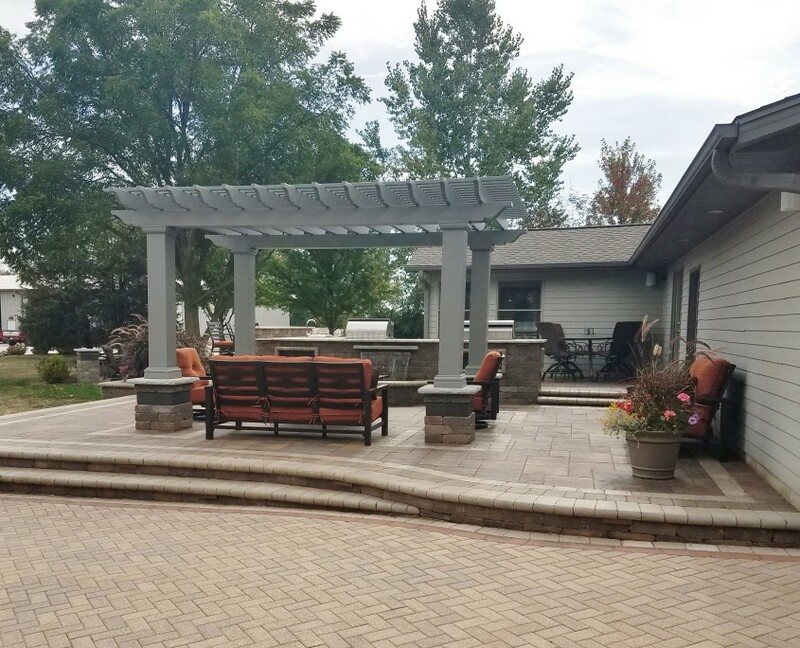 Contact Koch Kuts for a free patio estimate.